Often after an extended hospital stay, your loved one may require full-time constant care. This is especially true when specialized medical equipment is needed. It’s also necessary if constant monitoring is required. The specialized medical training required is often difficult for family members to learn quickly. Full-time care professionals can show you how to properly care for your loved one. Caring for someone who is physically or mentally challenged can become exhausting over time. Not only does the constant work affect you physically but also emotionally. If you find yourself mentally, emotionally or physically unable to “face the day” then it’s time to consider full-time care. It’s impossible to properly care for someone else if you are in a depleted emotional and physical state. If your elderly loved one can not move around easily or requires your constant assistance with personal hygiene then it’s time to consider full-time care. 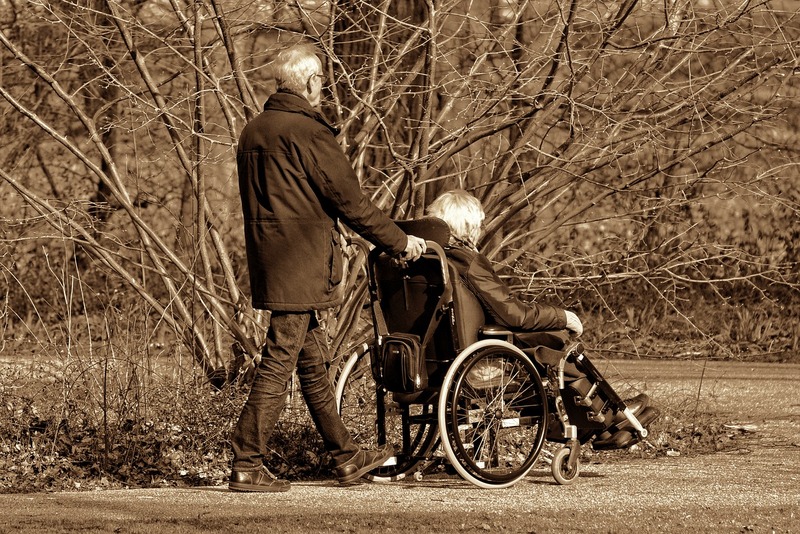 Family members have to honestly assess whether they are physically able to adequately care for the elderly. It’s not a failure to admit that you need help. 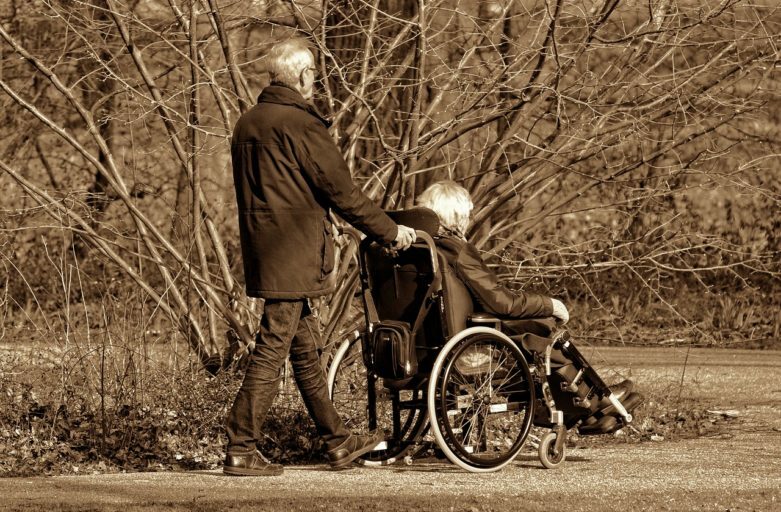 Failure to get help increases the risks of falls as well as caregiver exhaustion. Make sure you consider the physical safety of an elderly loved one when contemplating full-time care. If your loved one cannot be alone because they forget to do things to keep themselves safe and healthy such as turning off stoves, locking doors, remembering to eat, or taking medications at the proper time then it’s time to seek professional assistance. Sometimes the decision to seek full-time care can be as simple as the fact that there are not family or friends available to assist the elderly person. This can be because they all live too far away from the person to make taking care of them convenient or even possible. Or it could be because all of the available family or friends work or already take care of another family member who is ill or has mobility issues. If your elderly loved one has dementia or Alzheimers then full-time care may be necessary because of confusion or agitation. A full-time caregiver can be with them day and night to comfort them when they wake in distress or have episodes where they become upset because they don’t know where they are or where family members have gone. Seeking full-time home care for your elderly loved one does not have to be a negative experience. At Dignified Living for Seniors, we strive to make the transition as smooth as possible for you while at the same time providing a loving comforting environment for your loved one. Call us today to schedule your home tour!